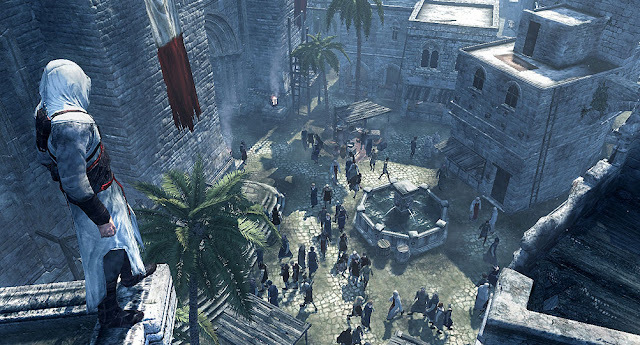 Assassin's Creed is a well-known brand and has been known for a yearly release of its franchise. Personally, they never fail to impress me and next in the line will be the 3rd Assassin's Creed. Rumours have long since been circulating that 2012 be the year of its release; and true enough, Ubisoft recently confirmed (in an investor conference call) that Assassin's Creed 3 will be released in October - or to be more precise, October 30. Ubisoft certainly looks ambitious and though there isn't any evidence on where and what the game will be, it is rumoured that there will be a new protagonist and will change settings to the American revolution. What do you think?